“Christmas in Nashville” is a tribute to the wonderful world of Country Music that began in Nashville, Tenessee, almost one hundred years ago. With radio broadcasts over WSM in Nashville, Tenessee, this show business phenomenon has entertained millions of fans over the years. 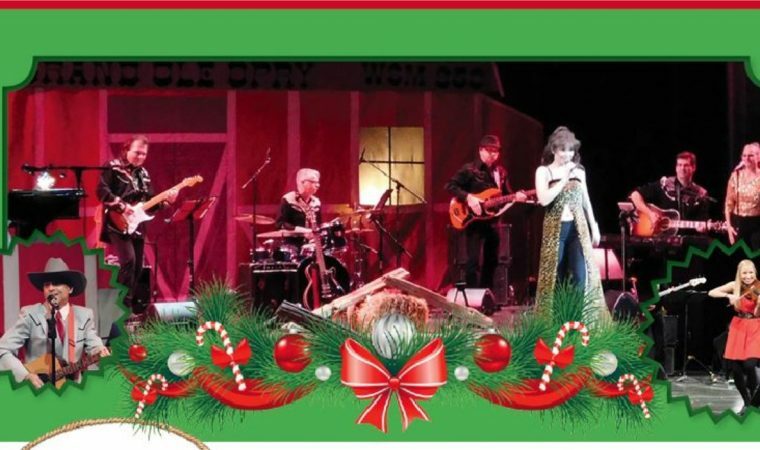 “Christmas in Nashville” will re-create for you some of Country Music’s finest moments starting way back at its earliest beginnings, in Nashville. Y’ALL COME DOWN NOW, Y’HEAR?